This free PTCB practice quiz is in the same format as the ExCPT and PTCB™ tests. Some of The subjects covered are based on: 1) Maintaining Medication and inventory systems. 2) Assisting the Pharmacist serving customers. 3) Participating in the organization of pharmacy management practices. 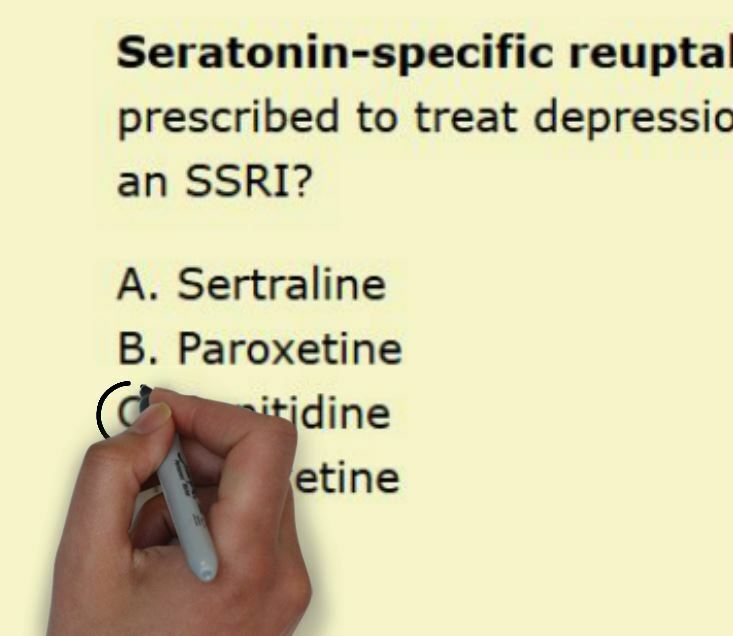 Unlike other pharmacy tech websites that have practice quizzes, the ones here are more detailed, realistic problems. On the certification exam, there are no one liner questions. That's one of the primary reasons I started this site; to give students realistic questions to practice with. Enjoy ! Thanks for using Free PTCB Practice Quiz #2. Each question was originally written, and designed to prepare students for the PTCB™ or ExCPT exams. Although these quizzes are great learning and study tools, please keep in mind they are not official and not endorsed or approved by any authority. By visiting this site, you automatically acknowledge the content on each page is for educational and entertainment purposes only.